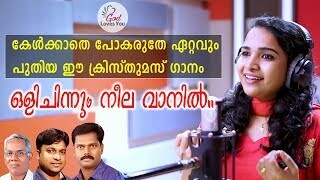 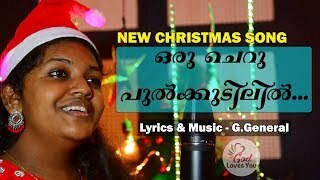 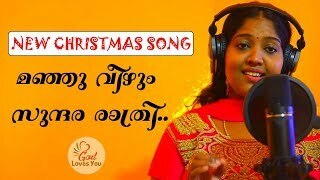 New Malayalam Christmas Carol Song , Beautiful Lyrics by Simi Robin, Music by Binoy Cherian and Orchestration by Alex Mathew..Please do Hear, Share, Like & Subscribe..God Bless You All. 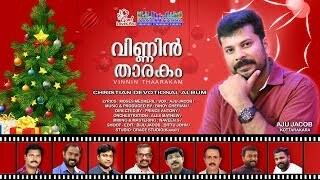 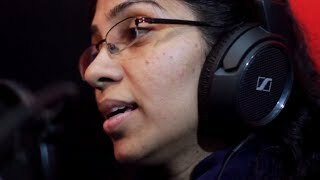 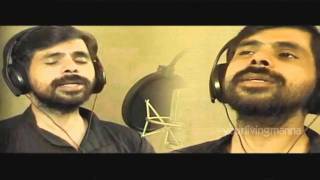 Presentation :Voice of Calvary Choir Team Kottayam. 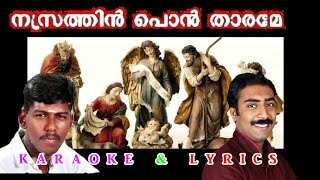 Sing We All Noel with Lyrics- French Christmas Carol- Noel Nouvelet fr.